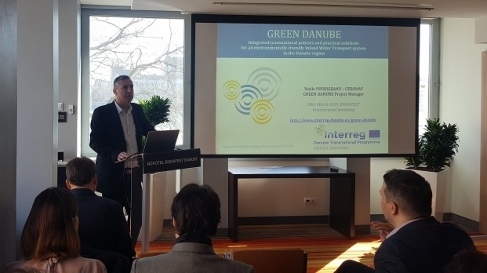 On March 28th within the GREEN DANUBE project an International workshop for Policy Agenda validation took place in Budapest. 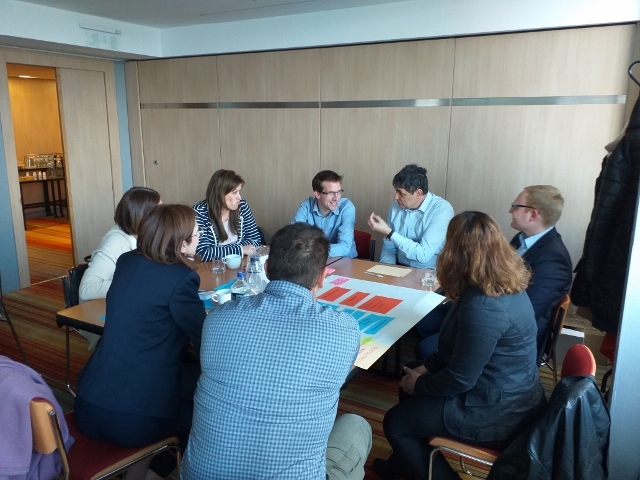 Organised by the Hungarian project partners, REC and RSOE, the workshop got together representatives of Ministry of Innovation and Technology in Hungary, Ministry of Transport in Romania, Executive Agency Maritime Administration/ River supervision in Bulgaria, Directorate for Inland Waterways in Serbia, General Directorate for Water in Hungary as well as representatives of other stakeholders in Hungary and of the project partners who worked together to define clear actions to be taken in order for the identified priorities to be reached and discussed ways to ensure that recommendations are taken up. 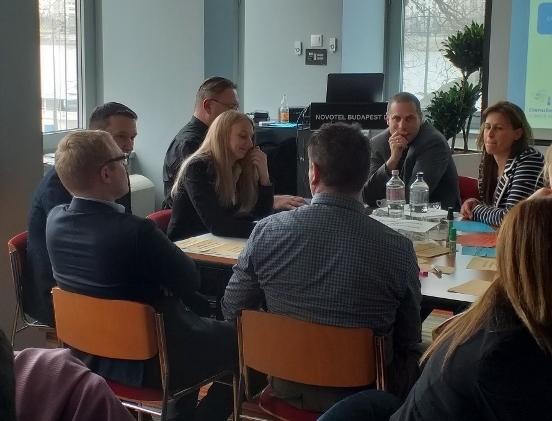 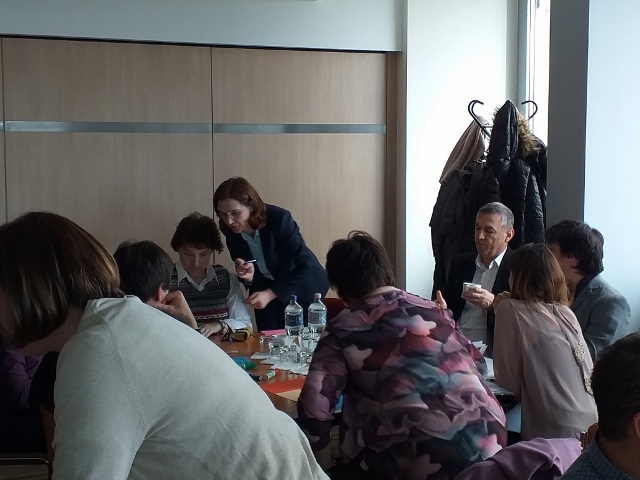 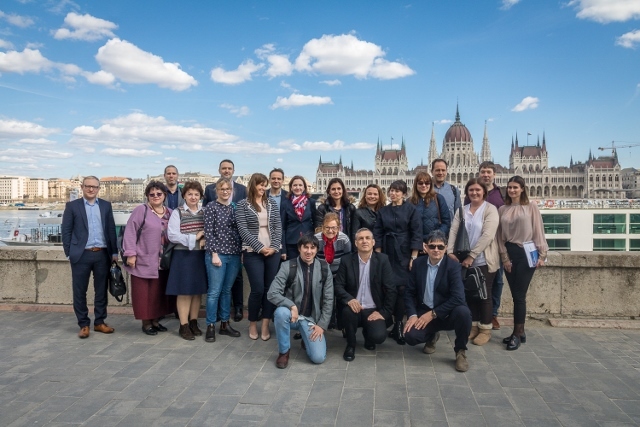 Starting from April last year until December 2018 seven workshops, one in each of the partner countries, took place for a transnational validation of the Policy Agenda and collection of both feedback and valuable input form stakeholders all over the Danube region. 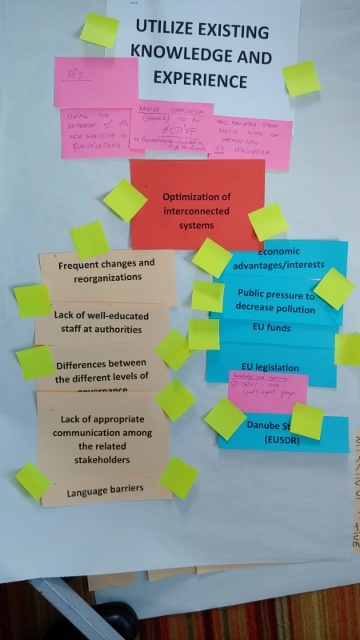 During these workshops certain priorities were identified and recommendations were made. 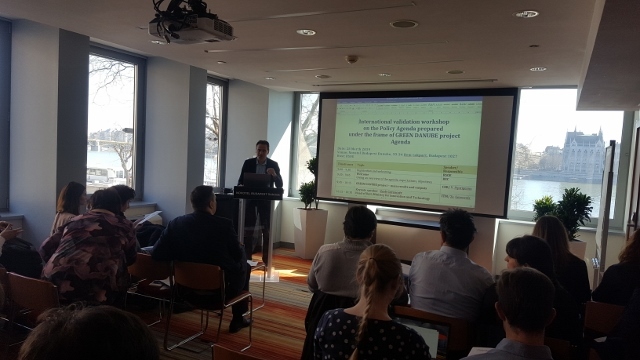 After the national validation workshops, the Policy Agenda was updated and presented during the International Policy workshop, when already identified actions were prioritized and some more were added during round table discussions that actively involved all participants.